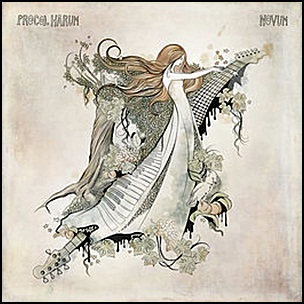 On April 21, 2017, “Eagle Rock Entertainment” label released “Novum”, the twelfth Procol Harum studio album. It was recorded October – December 2016, and was produced by Dennis Weinreich. Music by Gary Brooker, and Josh Phillips, except where noted. Lyrics by Pete Brown, except where noted. On January 27, 2017, “Drag City” label released the self titled, ninth Ty Segall studio album. It was recorded in 2016, and was produced by Steve Albini. 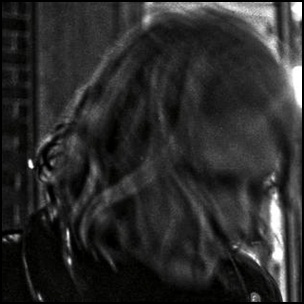 All tracks by Ty Segall. 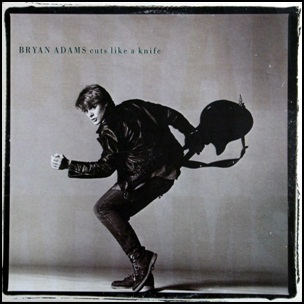 On January 18, 1983, “A&M” label released “Cuts Like a Knife”, the third Bryan Adams studio album. It was recorded August – October 1982, at “Little Mountain Sound” in Vancouver, British Columbia, Canada, and was produced by Bob Clearmountain and Bryan Adams. All tracks by Bryan Adams and Jim Vallance except where noted. 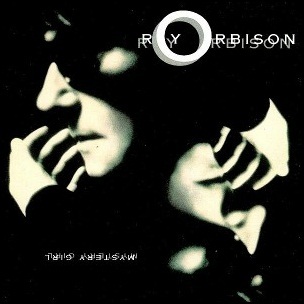 On February 7, 1989, “Virgin” label released posthumously “Mystery Girl”, the last album recorded by Roy Orbison. It was recorded October – November 1988, and was produced by Roy Orbison, Mike Campbell, Jeff Lynne, T Bone Burnett, Barbara Orbison and Bono. On December 6, 1988, Orbison died from a heart attack aged 52.